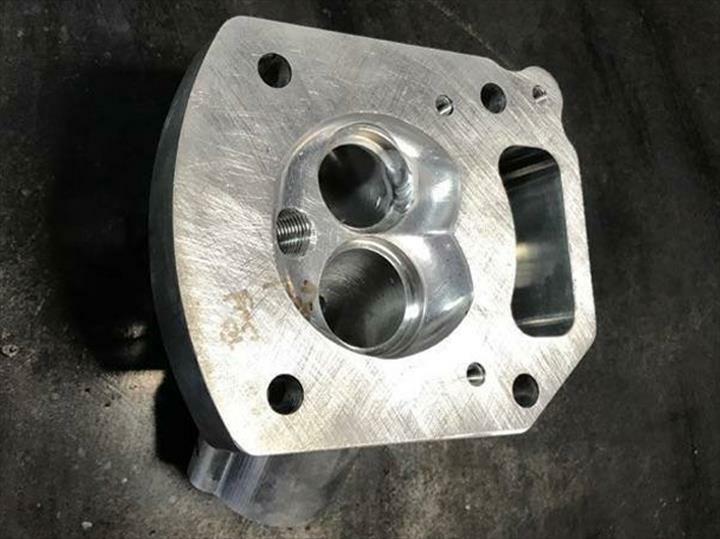 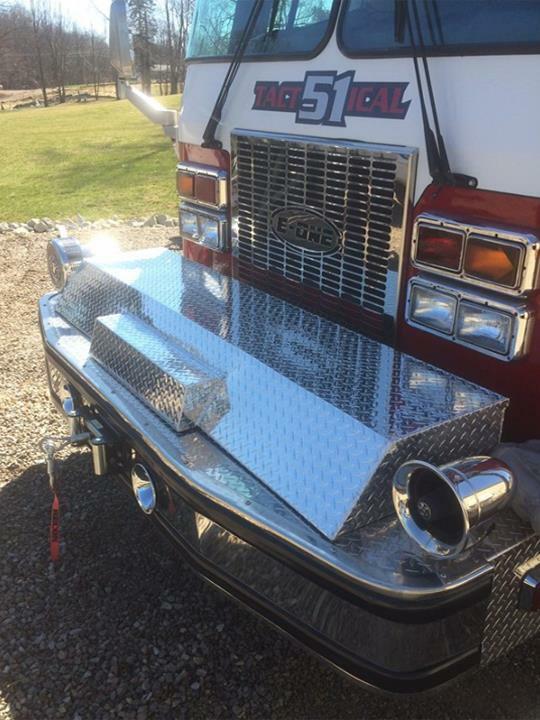 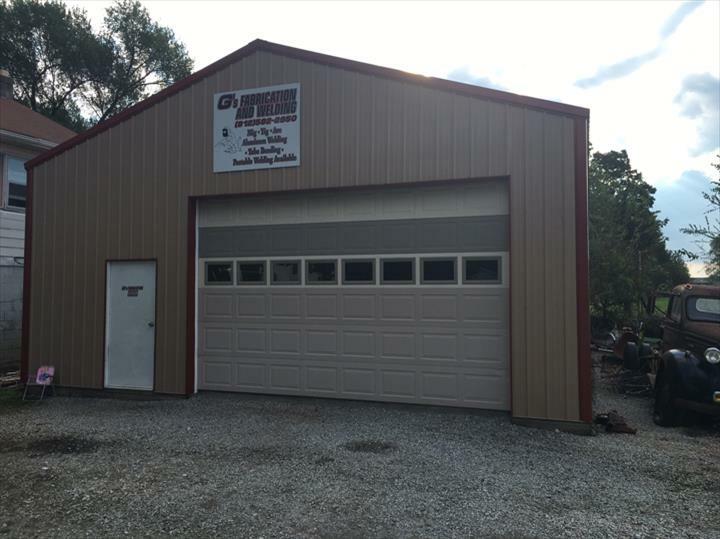 G's Fabrication & Welding Columbus, IN, in Elizabethtown, IN, is the area's leading welding and fabrication company serving Columbus, Elizabethtown and surrounding areas since 1995. 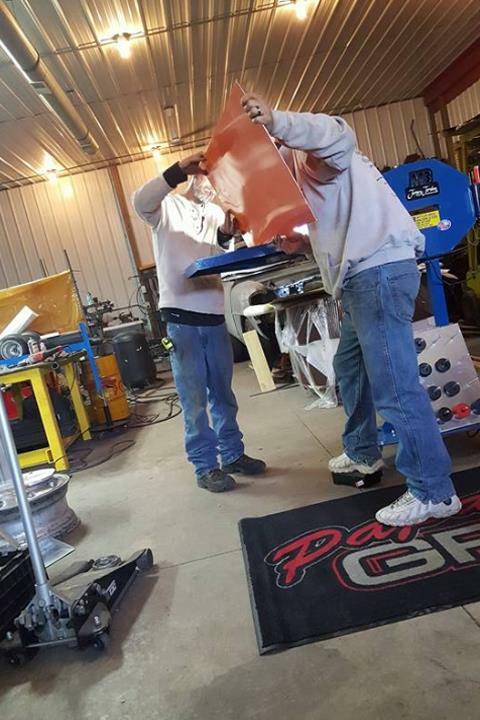 We specialize in welding, fabrication, bending tubing and more! 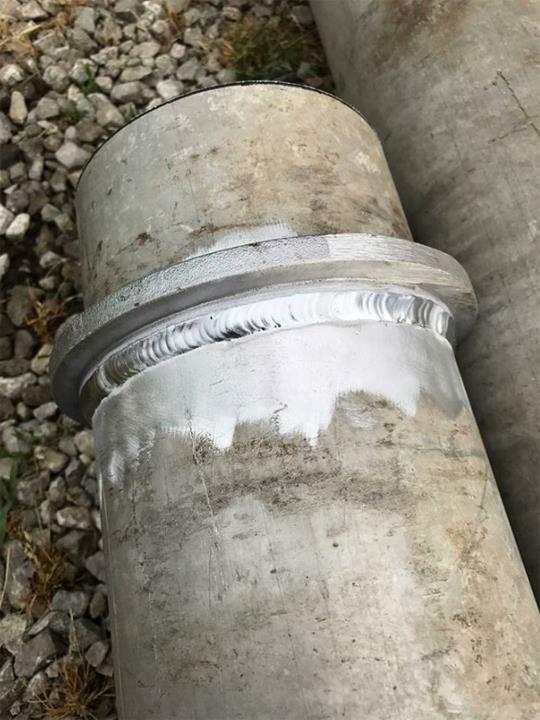 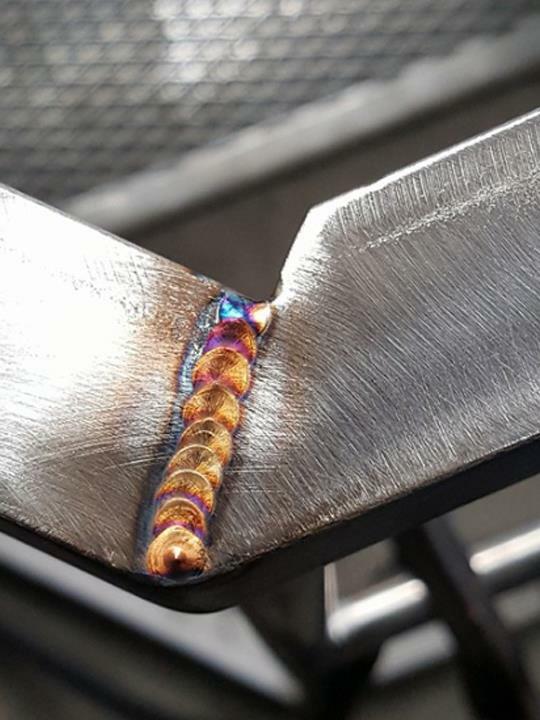 We offer portable welding as well as 24-hour service. 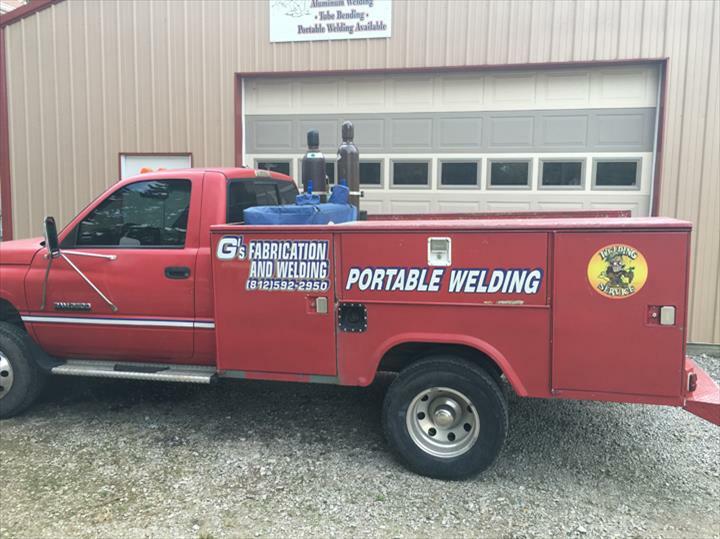 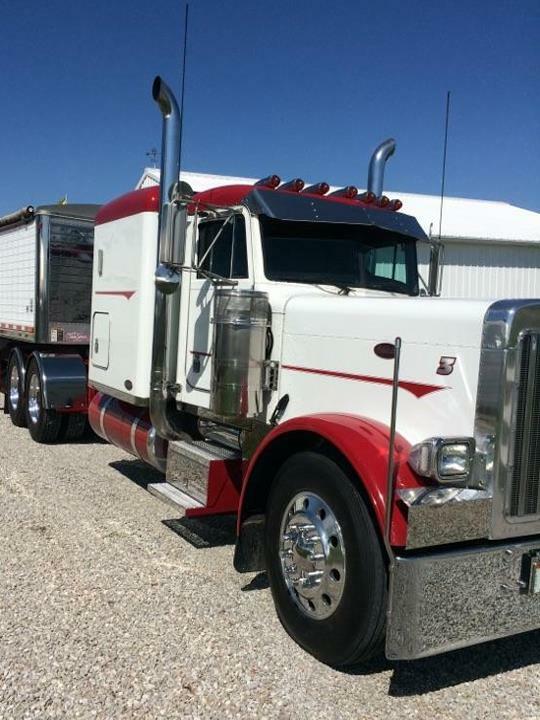 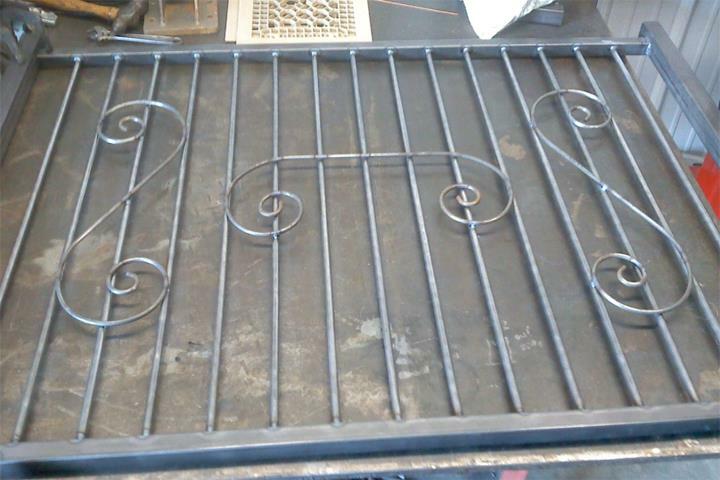 Contact G's Fabrication & Welding Columbus, IN in Elizabethtown for all of your welding and fabrication needs!